Energy and machinery for advanced energy systems. Ender IO 1.12.2 is a mod that adds a lot of energy systems related components, distribution and transport of liquids or fluids, as well as new forms of storage, and more. The mod adds new objects and machines that allow us to generate energy, store, transport by pipeline, later to be used by other machines. Some of these machines will evolve to improve its efficiency and performance. 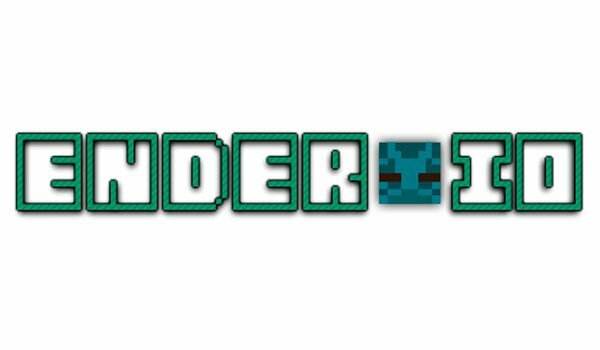 How to install Ender IO Mod for Minecraft 1.12.2?